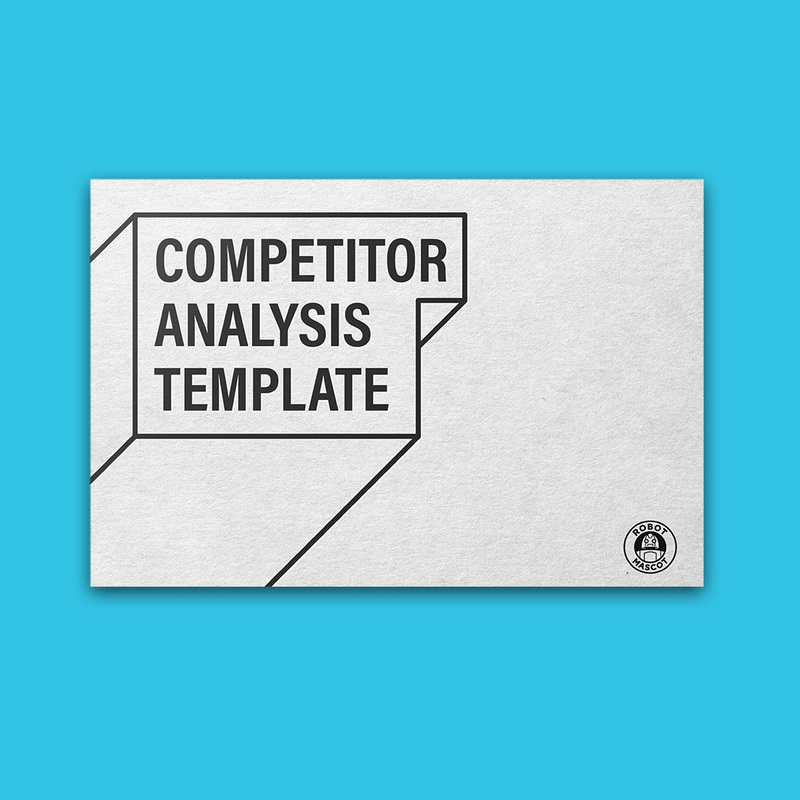 Our free competitor analysis template will help you determine where you sit within the current market landscape. By comparing your business to your competitors – through our comprehensive selection of categories – you will be able to identify your core competitive advantage, as well as areas of your business that need development or improvement. This analysis will help you to better compete against your competition, win more customers, and increase your market share.